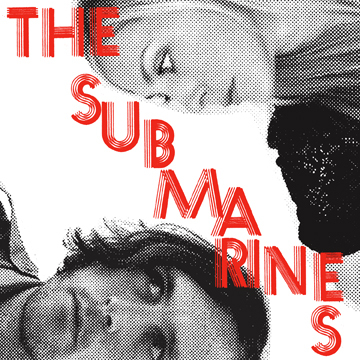 The Submarines actually started out here in Boston, but moved to the sunny climes of Los Angeles a few years back. They have that bright sunny sound that I am so adicted to, like Tennis, The Soundcarriers, Allo Darlin', Shrag, etc, etc. They have released an MP3 from their upcoming album over at Filter and yes, I love it. The Submarines » The Beatles from The Voice Project on Vimeo.